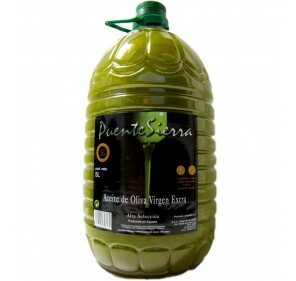 Extra virgin olive oil Vallejo from variety Picual. 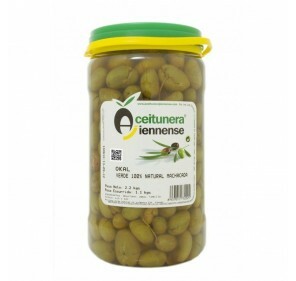 Produced and packaged in Torredonjimeno. 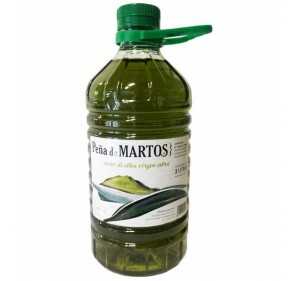 5 liters. Authentic olive juice, fruity flavor, slightly bitter and subtle spicy. 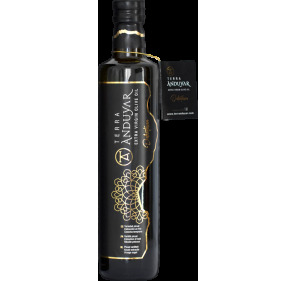 Its fruity aroma with olives is accompanied by a pleasant sensation of softness at the beginning that quickly is transformed taking more body and a more intense flavor to olive. 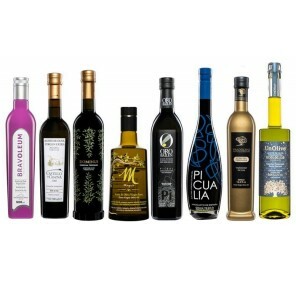 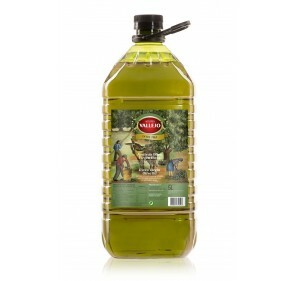 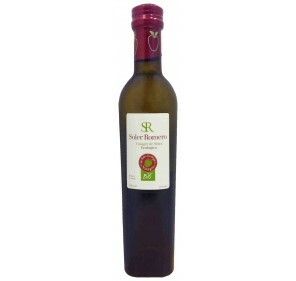 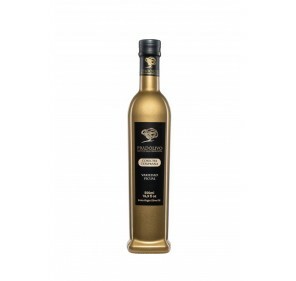 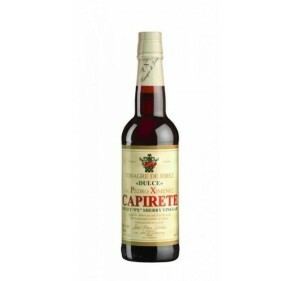 It is the ideal oil to accompany salads, vegetables, meats, and for all kinds of stews in general.